STANDISH — The Town Council voted 6-1 to approve the appointment of Bill Giroux to the position of town manager Tuesday, Nov. 13. Girouxm, the former city manager in Bath, has been serving as interim manager since September after former manager Kris Tucker was fired in July. Giroux will be paid $115,000 per year. “I’m not going to bend the knee to the old boys club and pretend that there’s a unified Town Council because it’s not unified whatsoever. It’s very fragmented,” he said. The other finalist for the manager position was Marian Anderson, who has been the Wiscasset town manager since 2014. “Everybody on the council felt that both candidates were highly qualified to lead the town of Standish. In the end, Bill was chosen due to his vast experience and the overall knowledge that he has, and it was felt that he would be the best person as town manager for Standish at this time,” Council Chairman Steve Nesbitt said Wednesday. Giroux’s first day in the position was Wednesday, Oct. 14. He signed a three-year contract, which Nesbitt said is the longest contract that can be granted per town charter. Giroux said Wednesday that in the interim position, his job was to “kind of hold down the fort” but in the permanent position he can now get to work. He said he would like to focus on property and staffing issues, as well as the new budget. The biggest issue, Giroux added, is growth. “Standish seems to have become the next place to be the bedroom community for the service and business centers in the area, and so we’re seeing a lot of development. And the town has done a decent job in preparing for that so that it happens in the right way, so we’ll continue to manage that growth,” he said. “The town has already developed land use policies that I think are adequate to manage it, so you’ve got to keep tweaking as you go along,” he said. 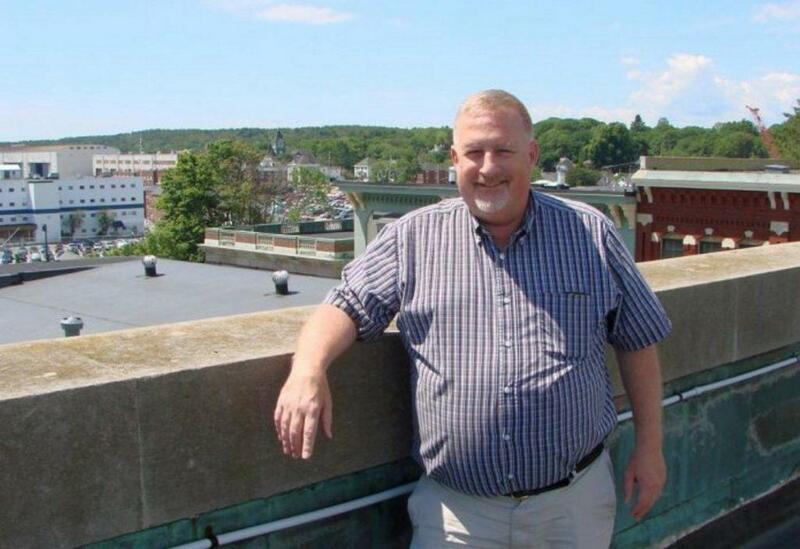 Giroux served as the city manager of Bath for 11 years before stepping down in July 2107 and served as the town manager of Bowdoinham for six years before that. Bill Giroux has officially been chosen as the permanent Standish town manager.